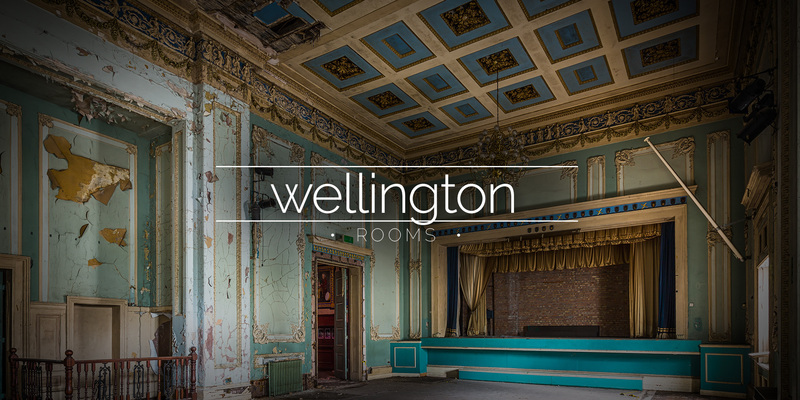 Opening in 1816 the Wellington Rooms was a subscription assembly room. 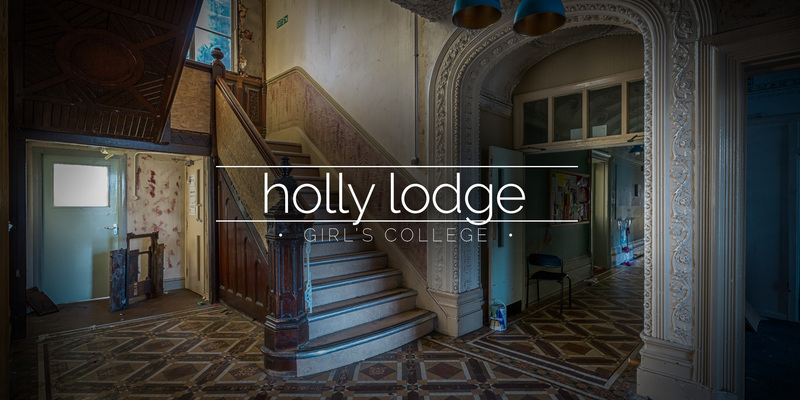 Later becoming the Irish Centre before its closure in the 1990s. 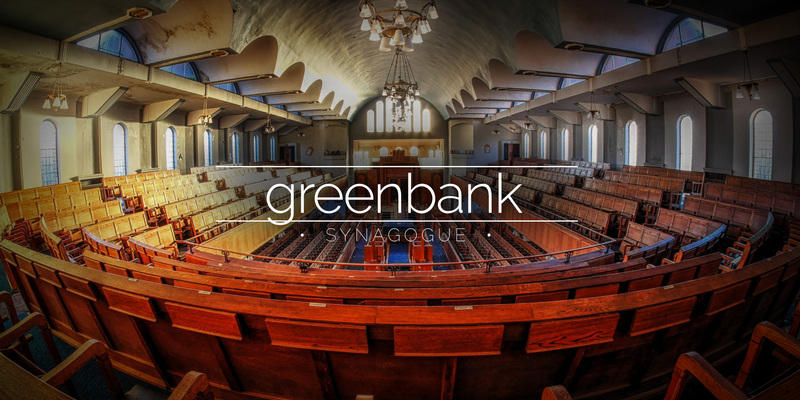 An Art Deco styled synagogue was built in the 1930’s to a radical new design. This place for Jewish worship has a stunning huge space and plenty of items left behind.